Cricket Thompson's lifetime of overachieving has paid off: she's headed to Brown University in the fall, with a spot on the lacrosse team and a scholarship that covers almost everything. Who knew living in the dorm cost money? An Ivy League education seems to mean living at home for the next four years. 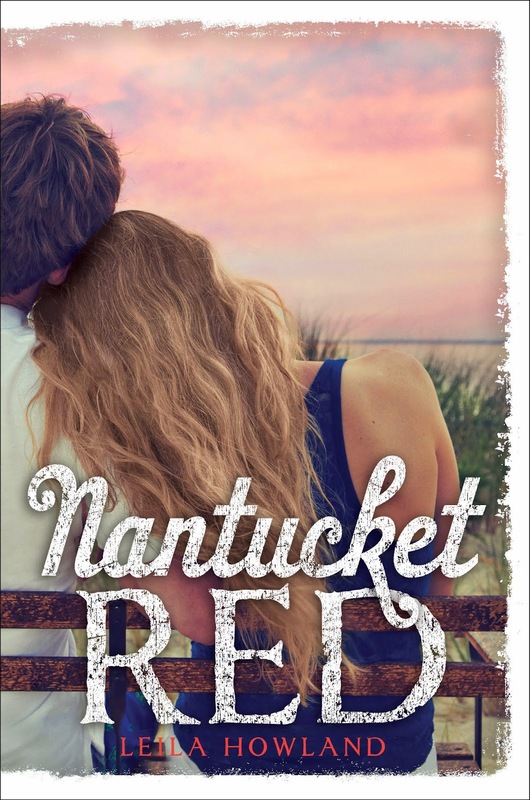 When Cricket is offered the chance to earn enough cash to afford a real college experience, she heads back to Nantucket for the summer. But the faraway island challenges Cricket in ways she hadn't anticipated. It's hard to focus on earning money for next year, when she finds her world opening up in entirely new ways-to art, to travel, and, most unexpectedly, to a future completely different from the one she has been working toward her whole life. 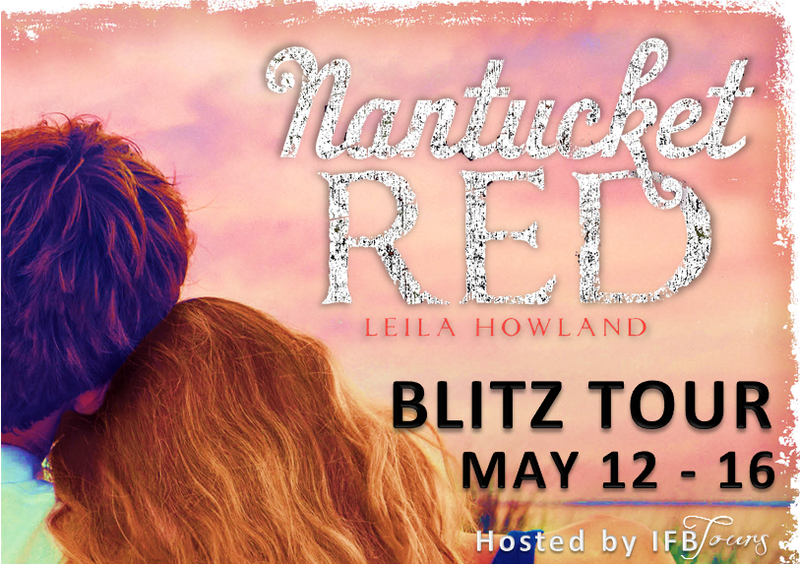 A friendship blossoms with Ben, the gorgeous surfer and bartender who encourages Cricket to be free, even as she smarts at the pain of seeing Zack, her first love, falling for her worst enemy. But one night, when Cricket finally lets herself break all her own rules, she realizes she may have ruined her carefully constructed future with one impulsive decision. Cricket must dig deep to fight for her future, discovering that success isn't just about reaching goals, but also about listening to what she's been trying to ignore-her own heart.